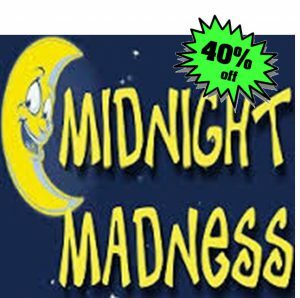 Midnight Madness – Save 40% off select courses now through MIDNIGHT the eve of the course! Use Code SAVE40 to get the 40% off Savings from the Stager 3 Day or Realtor 2 Day ASP Courses! This is a limited time offer! Act NOW to SAVE! and click on “HOME STAGING TRAINING” to see more about our courses.